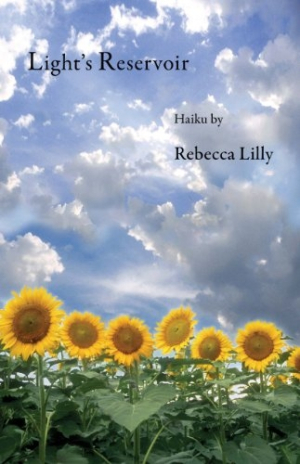 Rebecca Lilly's collection of wildflower haiku, Light's Reservoir, combines scientific knowledge of the details of wildflowers and observations of their beauty with existential reflections on the nature of self and existence. The book features drawings of wildflowers by Rachel Lilly in twelve color plates. This book is the companion volume to Rebecca Lilly's collection of butterfly haiku, A Prism of Wings, which features color plates of butterflies by the artist, Sarah McQuilkin.